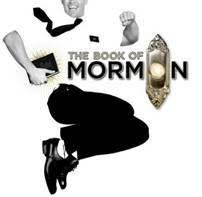 THE BOOK OF MORMON, winner of nine Tony Awards including Best Musical, is pleased to announce a day-of-show drawing for the Second National Tour, which returns to Chicago by popular demand for a limited engagement February 25 through May 17, 2015 at Broadway In Chicago’s Bank of America Theatre (18 W Monroe). The production will conduct a pre-show drawing at the box office, making a limited number of tickets available at $25 each. 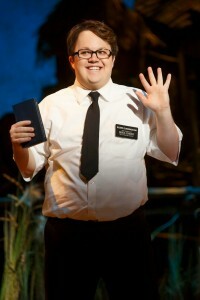 THE BOOK OF MORMON holds the record for the largest weekly gross in the history of the Bank of America Theatre and played to over 100% capacity during its 2012-2013 engagement.